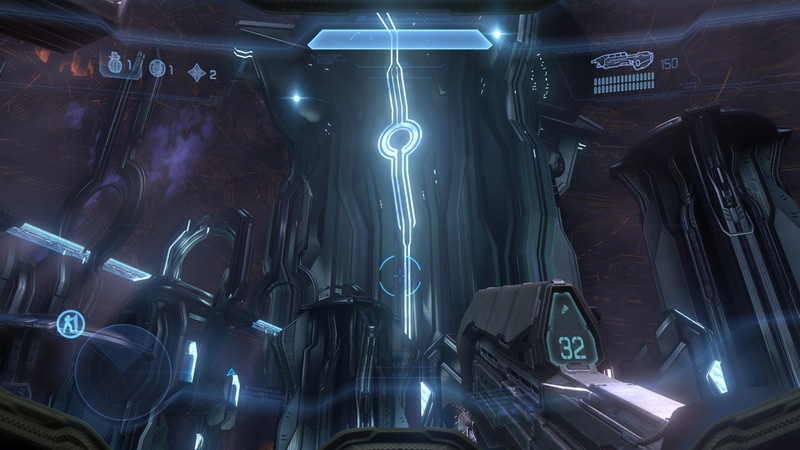 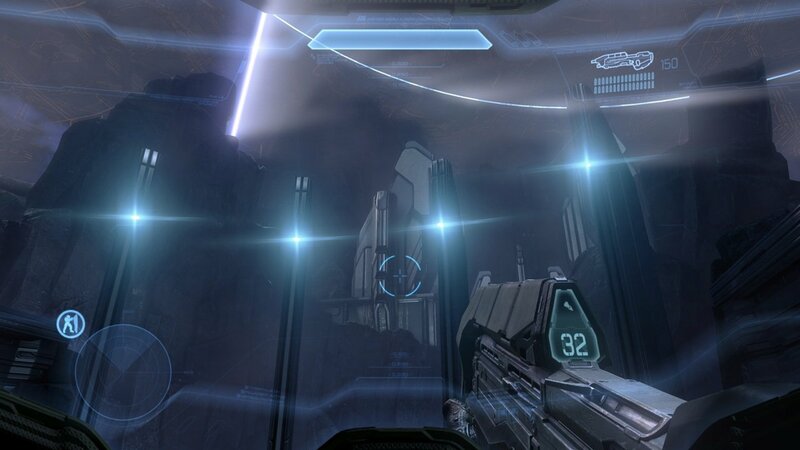 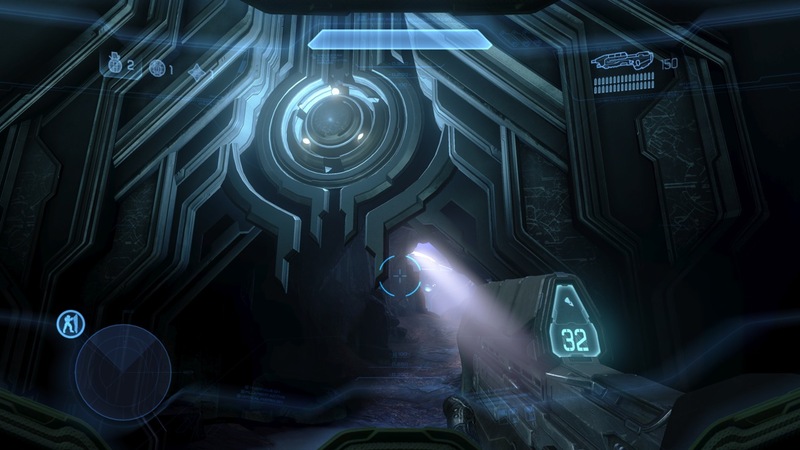 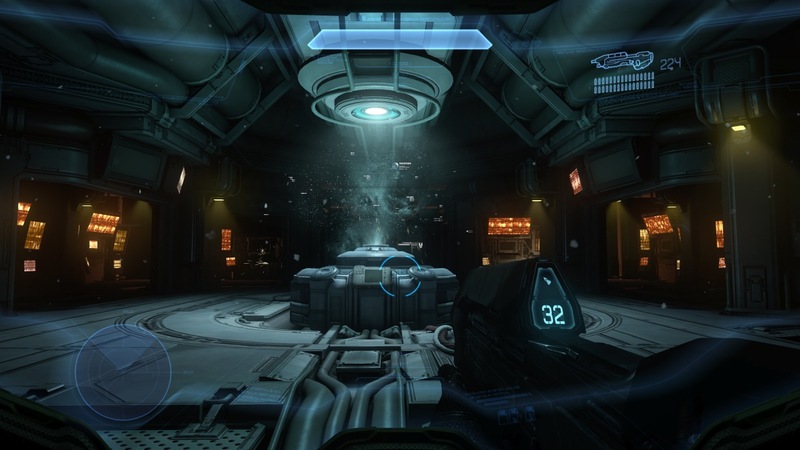 343 Industries has released a slew of screenshots for Halo 4's single-player campaign. 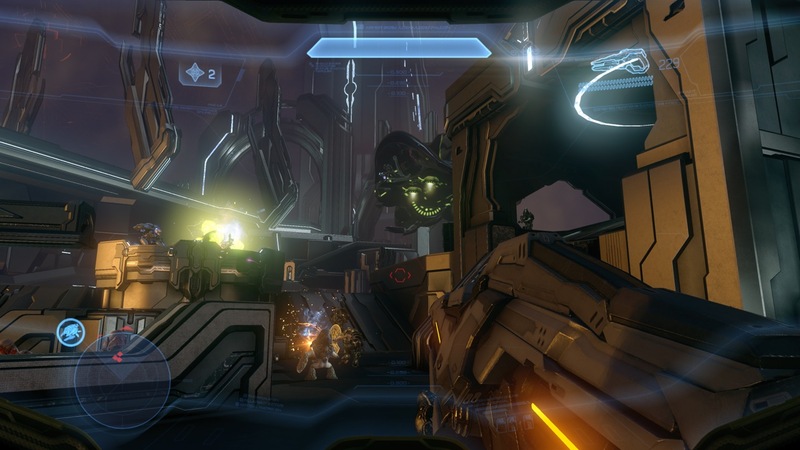 The images show Master Chief battling all manner of enemies throughout Requiem. 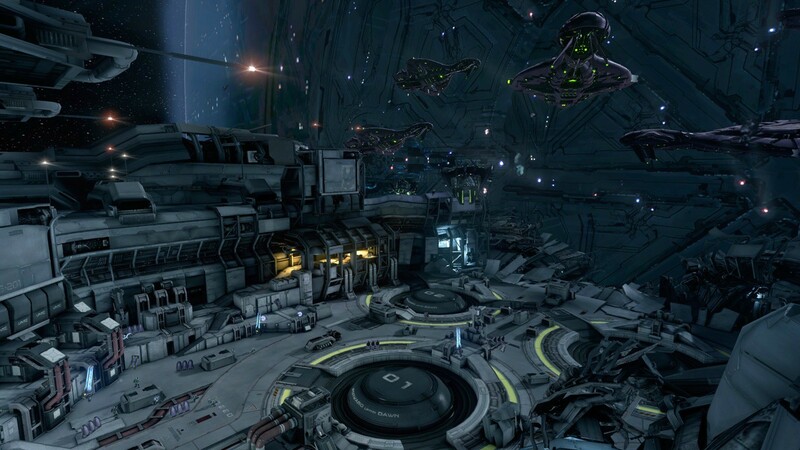 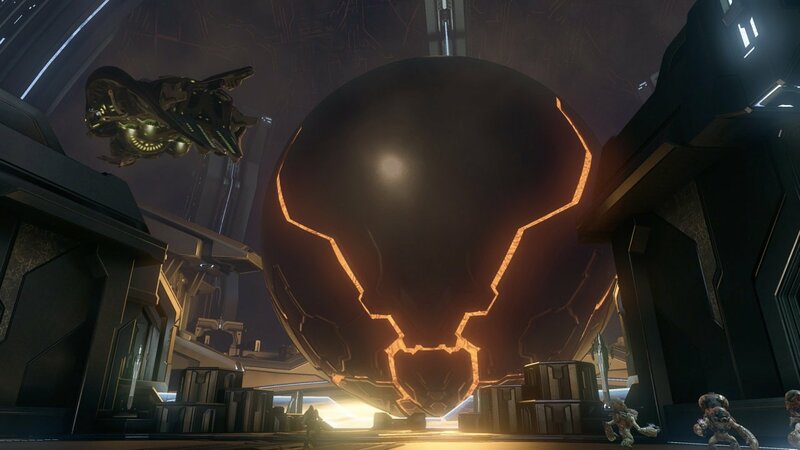 Requiem is an artificial planet created by the Forerunners. 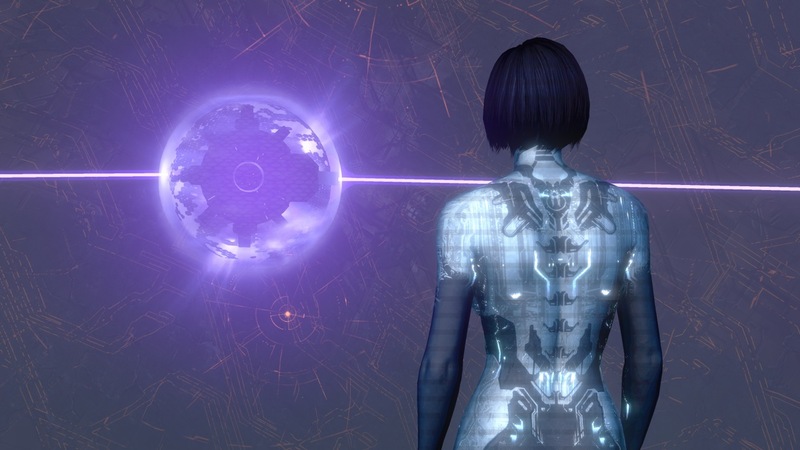 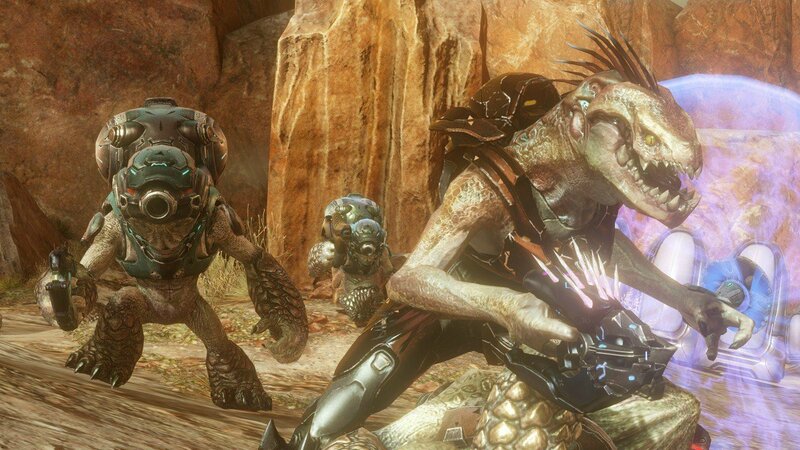 The Forerunners were thought to have been extinct. 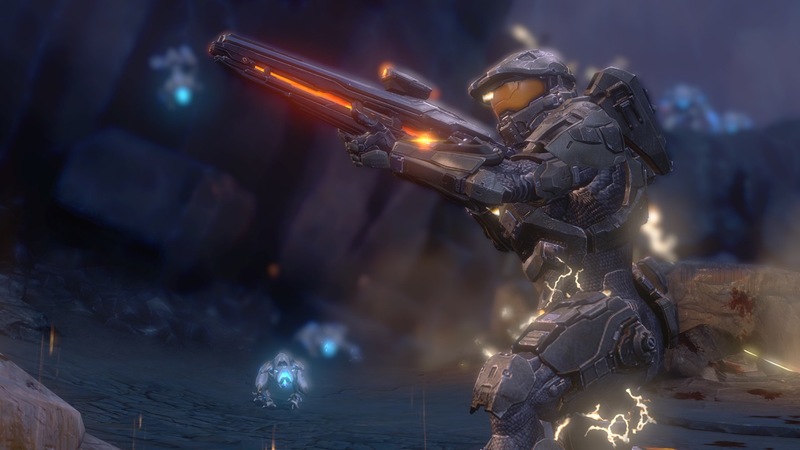 However, many of the Prometheans - their warrior class - are still alive on this planet. 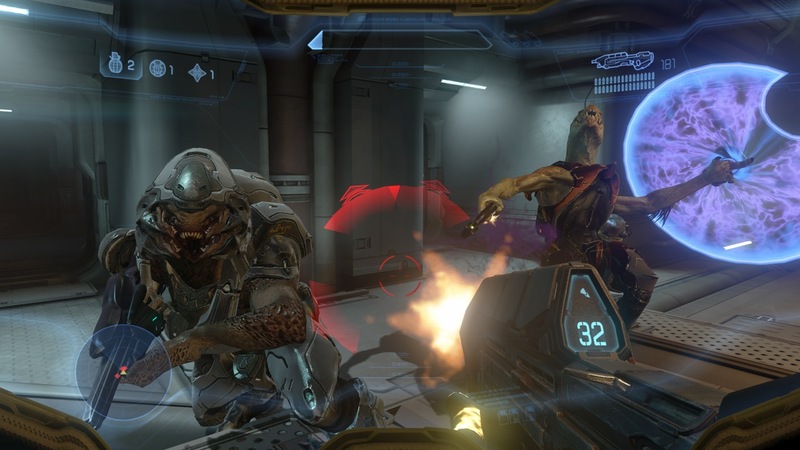 They appear to be the main adversaries of Master Chief in this game. 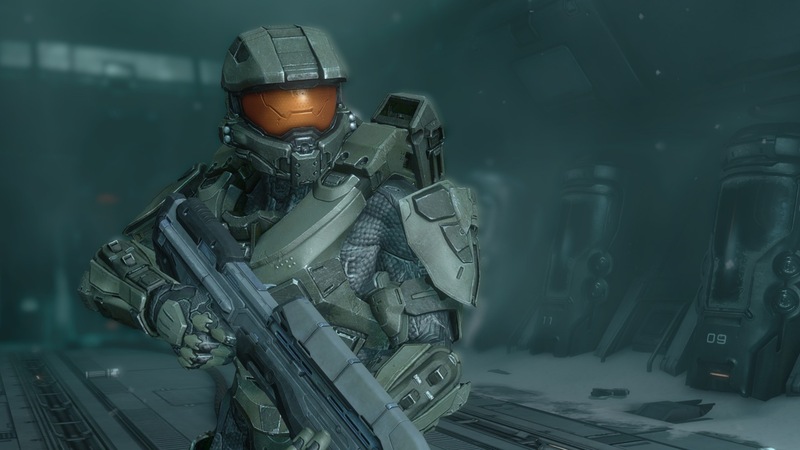 The Covenant will still be a thorn in Master Chief's side. 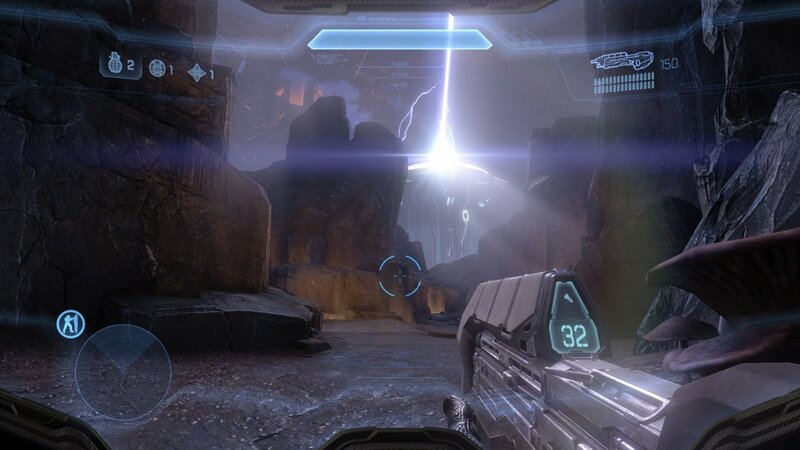 Apparently they've found the Forerunner planet as well. 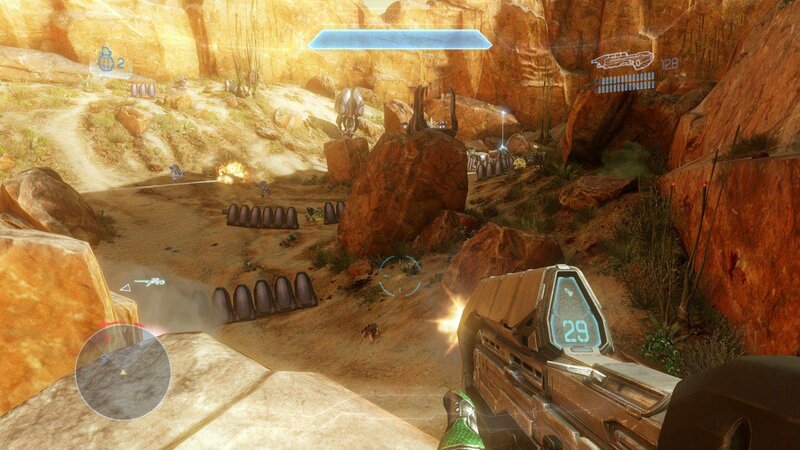 A few screenshots Master Chief battling their ground troops. 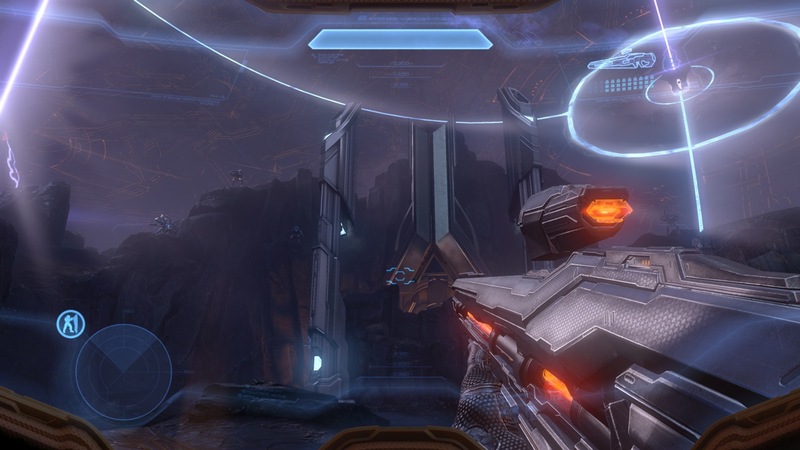 The lack of new Covenant weapons in the game suggests they won't have a huge presence, though. 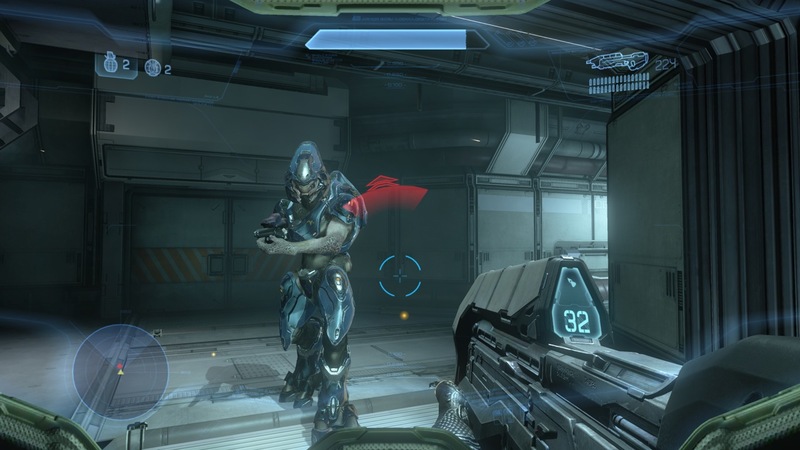 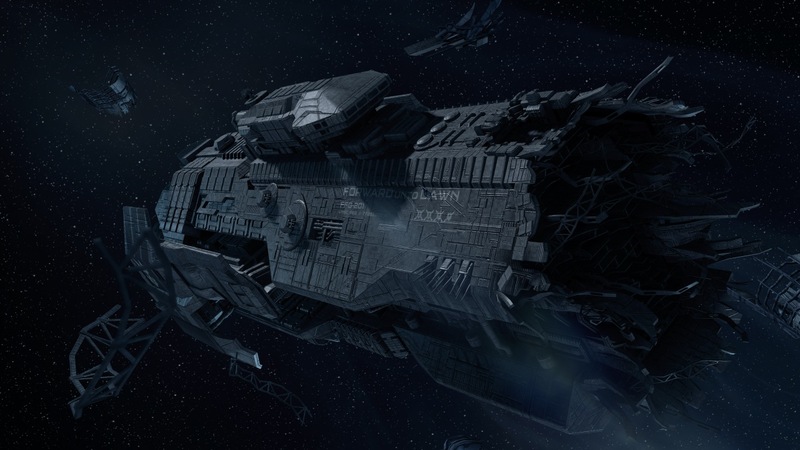 How did the Covenant get to Requiem? 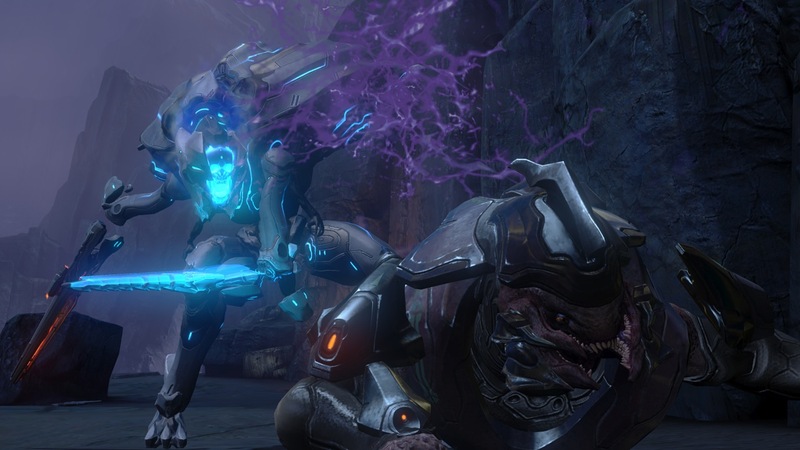 Why are the Forerunners trying to kill Master Chief? 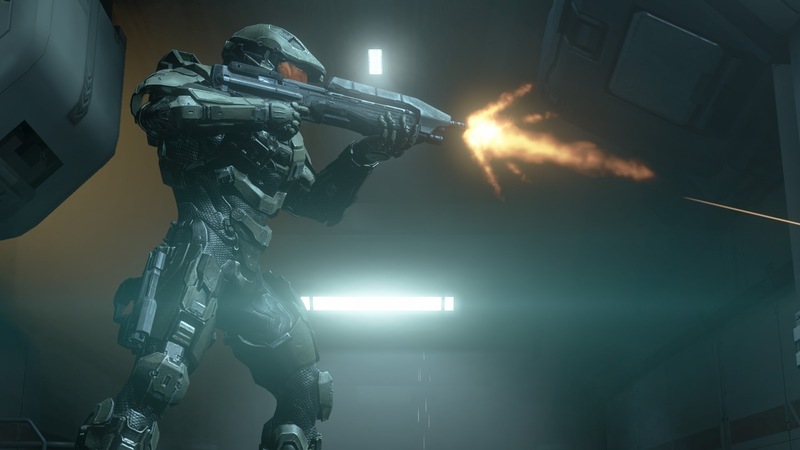 We'll find out the answers when Halo 4 launches on November 6th.